Hello human. 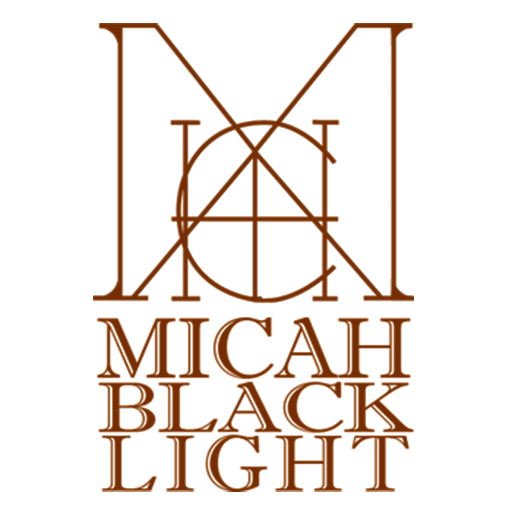 My name is Micah BlackLight. Welcome to I-Am-Catalyst.. I am So glad you are here.. I get to run amok amidst the garden valleys of Ashland, the streets of Brooklyn and the alleyways of my own mind. My enthusiasm is infectious, my laugh is flippin loud and heartfelt, my art comes from primal places that cast reverse shadows. I am a reflection, a Dark Lightworker, an angel. 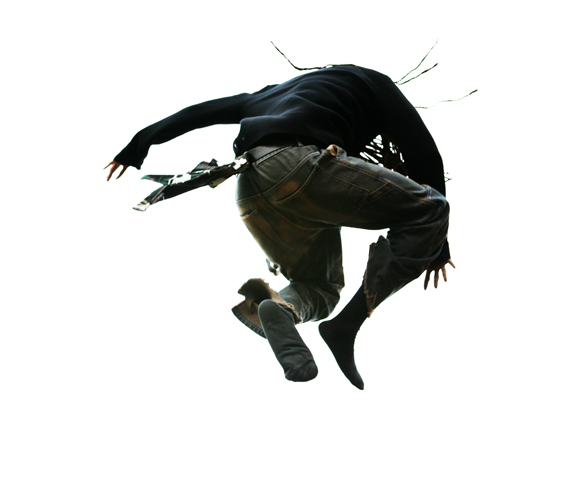 I’m a hybrid human/creature/alien thing; writer, singer/mc, artist/illustrator, empowerment coach, art-maker fashion designer guy; a freelance mindblower with freek leanings and a tendency to jump over things and climb onto things and crawl under things. I am reconciled to the little boy inside me that never wants to be hurt again. I am reconciled to the warrior animal inside me that wants to cause hurt for all the times it’s been hurt, or seen hurt. I am a complete puzzle with unattached pieces. I am a lacuna filler, an Inspiration Engine. I am a song, living as a poem masquerading as a human clothed in flesh brown and labeled Badass. I have created this place as a kind of reservoir; a series of rooms providing rejuvenation, reflection and inspiration. I offer Empowerment Coaching and aside from that, I’m a writer and I have a lot to say. I’m a man in a world where a lot of the images of men I am served on a daily basis, I don’t agree with. I am a new father in a world where I don’t resonate with the vast majority of images of fathers that society routinely shoves down my throat. I intend to do something about that, SAY some things about that, and source a different model through example. This is why these pages are here. This is what you have come to. Otherwise, please feel free to look around, roam these halls, see if anything speaks to you, resonates with you. Hopefully you find something worth gnawing on. Make yourself at home. If the Empowerment coaching catches a little bit of a something in your psyche, please feel free to check out the page, look over the different options. If you have any questions about ANYthing you venture into here, feel free to inquire with me.